We are big fans of ice cream in this house. 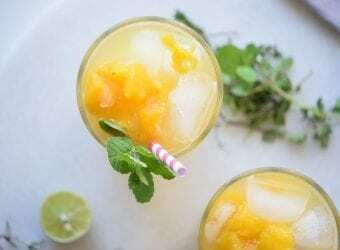 In fact, you could say we absolutely love any sort of delicious frozen treat. My family has never met a dessert or cake they didn't like. 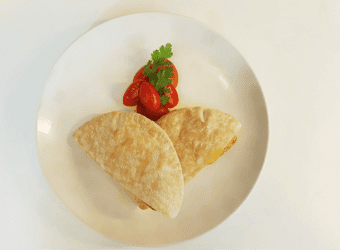 This year when it comes to Independence Day, we are all about simplicity and ease. I want something that will satisfy everyone and look adorable for July 4th. We think that we have come up with something pretty fun and really good. 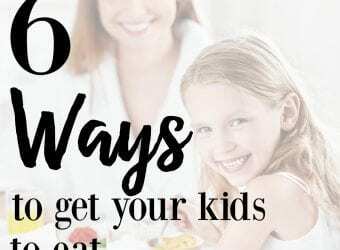 This cake is super easy to make and what's even better is that the kids can help make it. 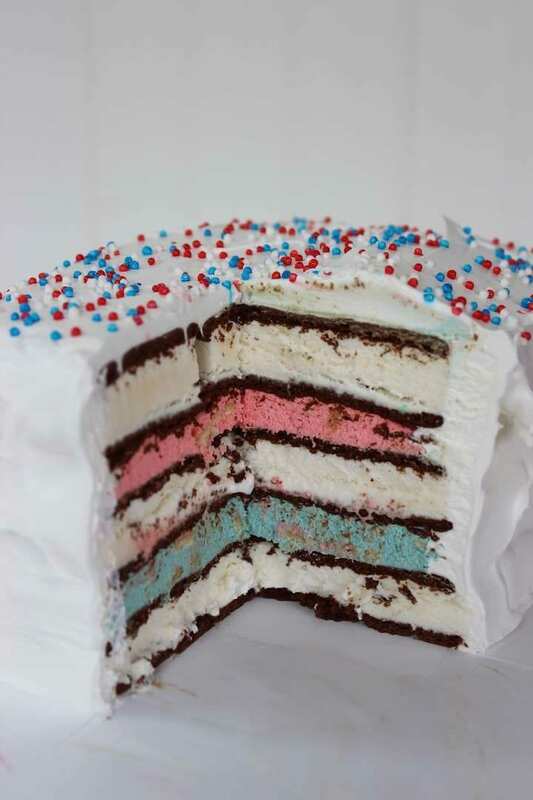 The hardest part is waiting for the layers to freeze so you can keep making this ice cream cake recipe. 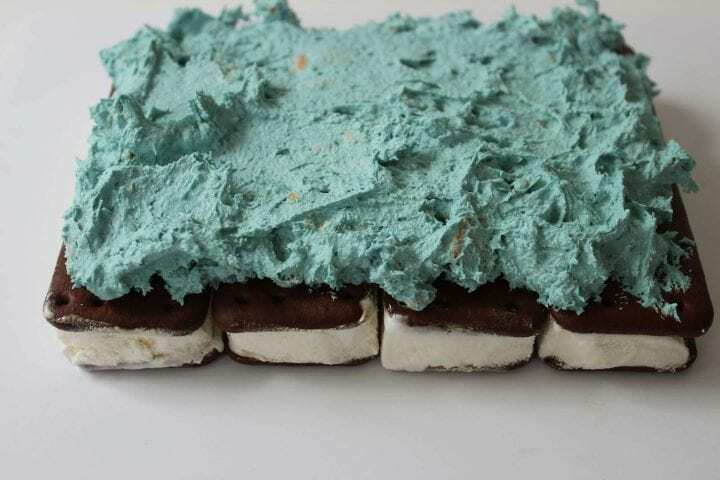 Make certain that you choose some really good ice cream sandwiches for this recipe because you want it to be good and the flavor of the ice cream really matters. 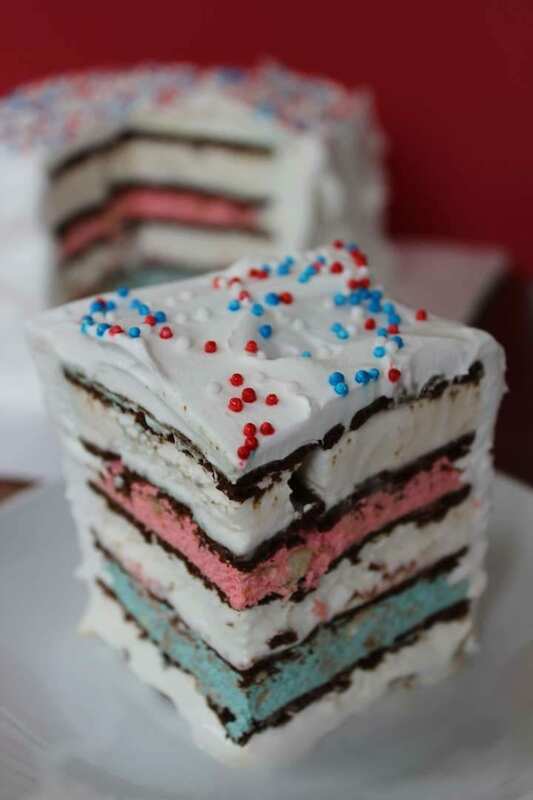 We hope that you love our festive and Easy Red White and Blue Ice Cream Sandwich Cake. 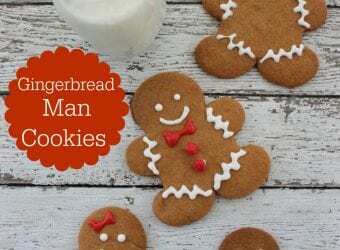 Mix 8 oz whipped topping, pudding and crushed cookies until well mixed. 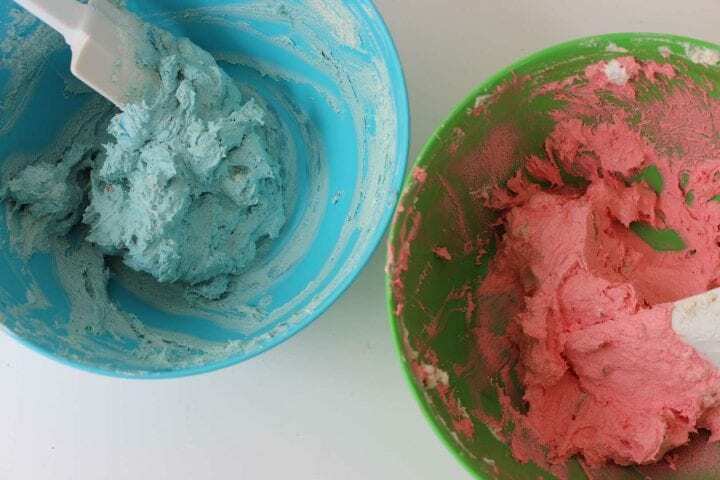 Divide in half and add red food coloring to one and blue to the other half. 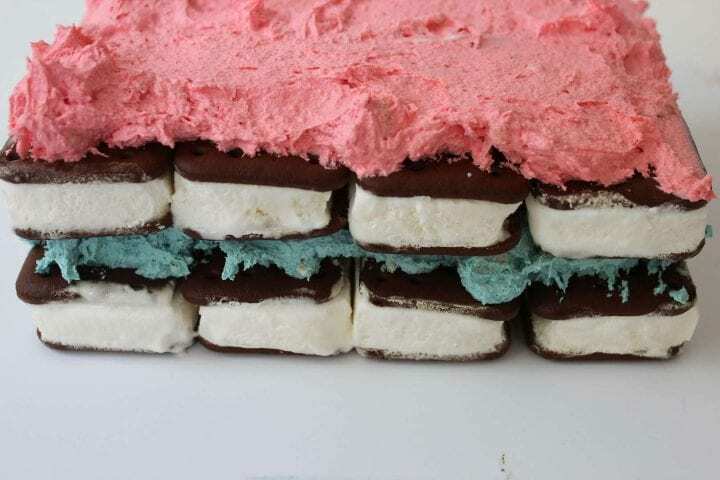 On a tray small enough to fit in the freezer, stack 4 ice cream sandwiches. Top with blue topping making sure not to go over outer edges. Top with 4 more sandwiches. Top with red topping making sure not to go over outer edges. Cover and ice with other container of whipped topping. 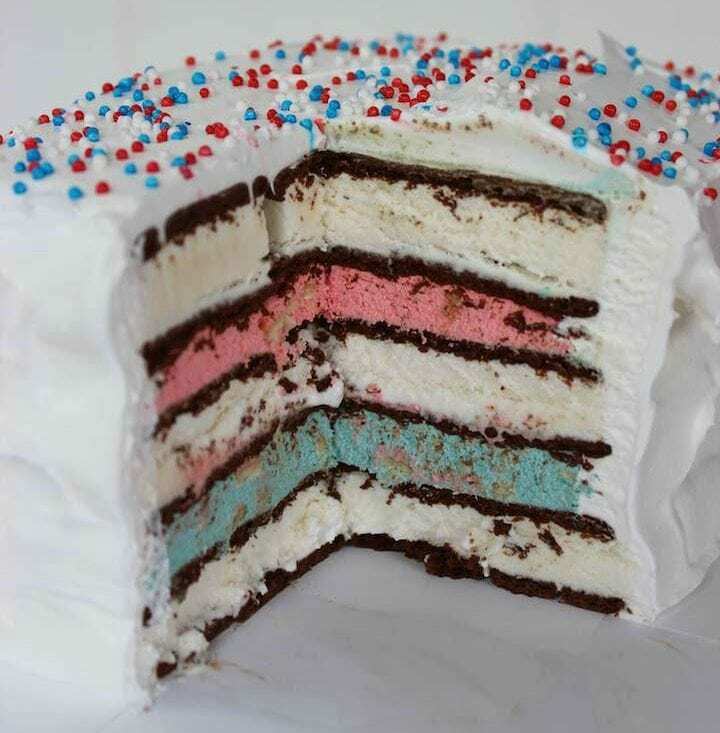 We hope that you are inspired by our Easy Red White and Blue Ice Cream Sandwich Cake. 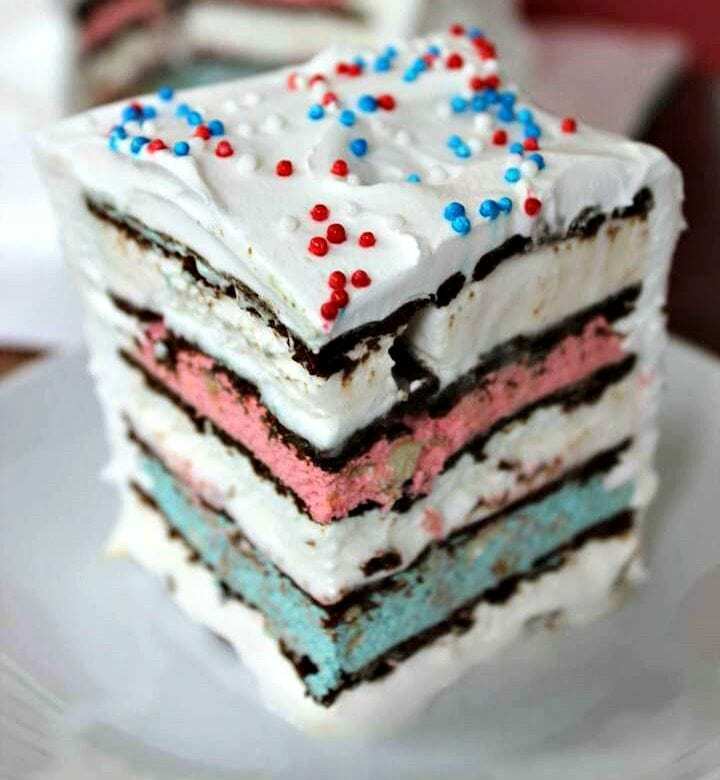 I love this idea for a festive ice cream sandwich cake! I will definitely check this out for the 4th of July! Thanks for sharing.